Lutech Industries Inc. brings together innovative, cutting-edge technology with cost conscious strategies. Affordable quality medical equipment that will allow providers to care for their patients the way they are meant to. Latch's wide array of medical devices range from monitoring instruments, OB-GYN specialized products, surgical tools and laboratory equipment. Dedicated to making your job easier, Lutech offers strong technical support and repair services, loaner units, as well as training when needed. Keeping our customers and distributors happy is our top priority. 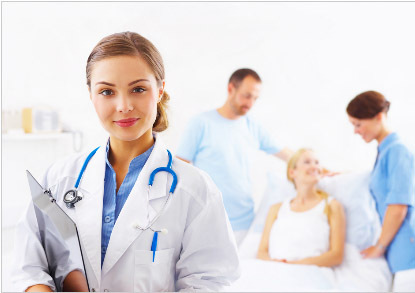 Let us be your partner in advancing medical care! Lutech products are made to the highest specifications of quality control.